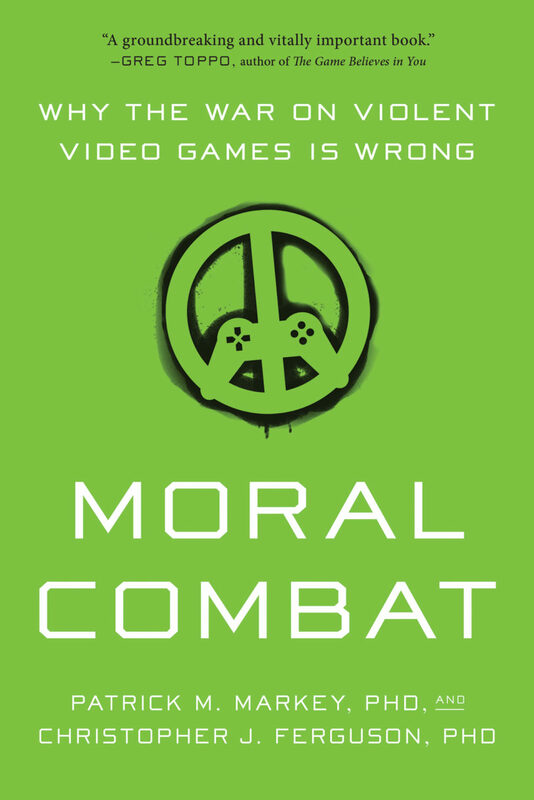 In Moral Combat, psychology experts explore how video games—including those considered violent—actually have a positive social impact for today’s youth and offer a comprehensive overview of their history, culture, and scientific research. Markey and Ferguson have been on the frontline of the violent video game debate for years, and together, they debunk the stark picture media, politicians, and other personalities tend to paint in order to sway public opinion about the impact of gaming. The general public has been misled into believing that violent video games are responsible for horrific acts of violence. With complete honesty and extensive research, the informative and often-entertaining Moral Combat lays out the facts in order to reframe this important discussion. In family rooms all across America, millions of children and teenagers are enjoying violent video games. Popular games like Call of Duty, Halo, and Grand Theft Auto place players in elaborate fictional worlds—often with a gun in their hands. The media and the government are quick to point fingers when it comes to young perpetrators of violence. If it becomes apparent that school shooters, for instance, may have enjoyed violent games at some point—well, those games were clearly the culprit, or at least a warning sign, right? But the problem with this conclusion is that it’s not based on facts. Here’s what they’re not telling you: Only a small minority of school shooters played violent video games. If that surprises you, you’re not alone—the national dialogue around these games has become skewed and biased. On the flip side, most well-adjusted children and teenagers regularly play violent video games, while never exhibiting violent behavior in real life. What’s more, spikes in sales of violent games actually correspond with decreased rates of violent crime. The media and commentators are not giving you the whole story, and it’s time for a new conversation about these games and their role in our children’s lives. 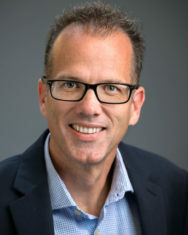 Dr. Patrick Markey is a Professor of Psychology, the Director of the Interpersonal Research Laboratory at Villanova University, and a former President of the Society for Interpersonal Theory and Research. Dr. Markey received his doctorate from the University of California (Riverside) in social and personality psychology, with a focus on behavioral statistics. Since receiving his degree he has published over sixty book chapters and journal articles in peer-reviewed journals, and has made hundreds of presentations at universities and at national and international scientific conferences. Among his peers he is widely recognized as an expert on how violent video games affect our behavior, and he is regarded for being able to present complex statistical and behavioral data to a general audience in a way that is both informative and entertaining. For years Dr. Markey has been involved in educating the general public and politicians about various psychological issues related to digital media. By giving talks at universities and elementary schools he has been able to help parents, teachers, and school administrators better understand the complex research examining violent video games. Moving beyond the classroom, Dr. Markey has been invited to testify before numerous governmental committees, and he has served on various governmental task forces examining the effects of violent video games. 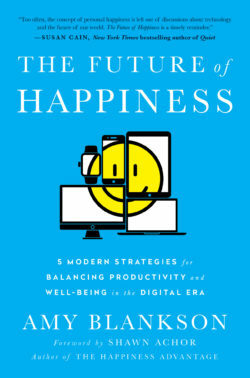 Dr. Christopher Ferguson is an Associate Professor of Psychology and Department Chair at Stetson University. Dr. Ferguson received his doctorate from the University of Central Florida in clinical psychology. Dr. Ferguson’s clinical work has focused on forensic psychology, including work with inmates, as well as juvenile detention and Child Protective Services assessments. Since receiving his degree he has published over one hundred book chapters and journal articles in peer-reviewed journals, and he has presented his research at numerous universities and scientific conferences. Along with Dr. Markey, he is internationally recognized as an expert on the topic of violent video game effects. Dr. Ferguson was part of the talks given by Vice President Biden’s task force on gun control following the Sandy Hook shooting in 2012, and he also participated in the Institute of Medicine’s hearings on the role of media violence in gun violence in 2013.